Babies obviously won’t notice the joys of the festive season, but it is nice to mark a new arrival with a gift for parents or child - maybe one that will be used and loved for years to come. At last! A card for an adorable baby that doesn’t make your eyes hurt. 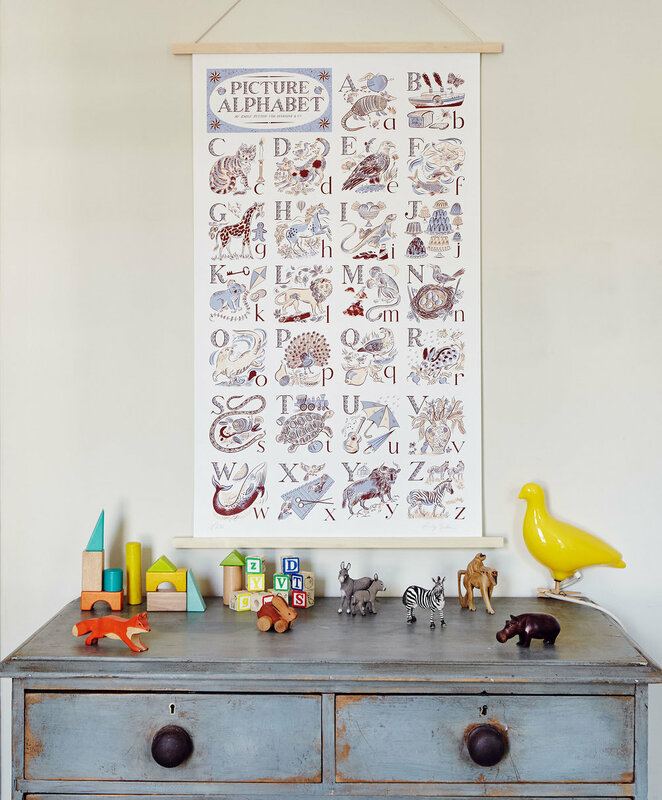 This heirloom print is a lifetime investment, for a child to grow up surrounded by beauty. Full of charming details, it looks as perfect in a nursery as it does in the kitchen. A classic favourite that's full of nostalgic drawings and a big hole so you can play every baby's favourite game, PEEPO. 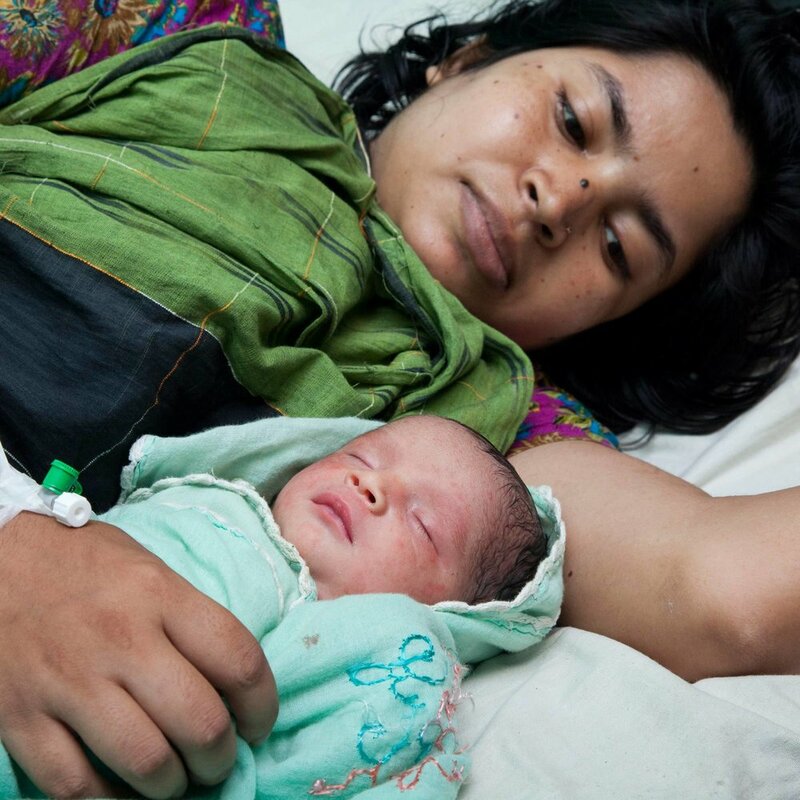 The birth of a baby is a great time to donate to a charity on their behalf. How about a donation to Unicef to help safely deliver a baby. This book is as much for parents as it is for children. Full of spell-poems to bring back our connection to the British landscape, with perfect illustrations. Cleverly thought out, this lovely set will last for years, from chewing to making up stories. Inspired by British wildlife, this gorgeous under-the-sea blanket is so special, a rare find that will be passed down through the generations.